Monero aims to disrupt governmental surveillance and protect peoples’ freedom in the use of their money. By utilizing its fully fungible blockchain, the Monero team envisions small drips of freedom that could turn into a revolution. The victory of freedom signified the end of World War II (WWII), the terms of which are outlined in the Universal Declaration of Human Rights by the United Nations in 1948. It is the same freedom that is in jeopardy today as governments have found new exploits to violate people’s privacy. It is this privacy that Monero (XMR) aims to restore with the fungibility feature of its blockchain. Privacy is a right that is extensively breached by governments, with the ultimate goal of putting the whole world under surveillance — an ongoing violation that governments disguise when exposed, by simply employing alternative methods. The Barrett Brown case is indicative of the way governments violate the peoples’ privacy on the ways they use their money. The journalist was prosecuted and dragged to an extensive court process for sharing a hyperlink to Stratfor’s leaked documents. The court finally sentenced him to 63 months in a federal prison, as well as to pay an around $900,000 fine to Stratfor. An organic movement, called “Free Barrett Brown,” was launched, aiming to raise funds to ease the financial pain that the court caused Brown. Later, it was revealed that the Federal Bureau of Investigation, in cooperation with the Department of Justice, had been extensively scrutinizing the bank account dedicated to the cause in order to discover the real identities of the donors. Monero comes to protect privacy and bring full anonymity in every transaction. Bitcoin, the parent of all cryptocurrencies, has been marked as nonfungible, which means that every coin can be traced up to the point of its creation. Hence, any Bitcoin that has been used to illicit activities can be easily found and blocked from the blockchain. In contrast, Monero is completely fungible, which means that each XMR can be substituted by another of the same value. 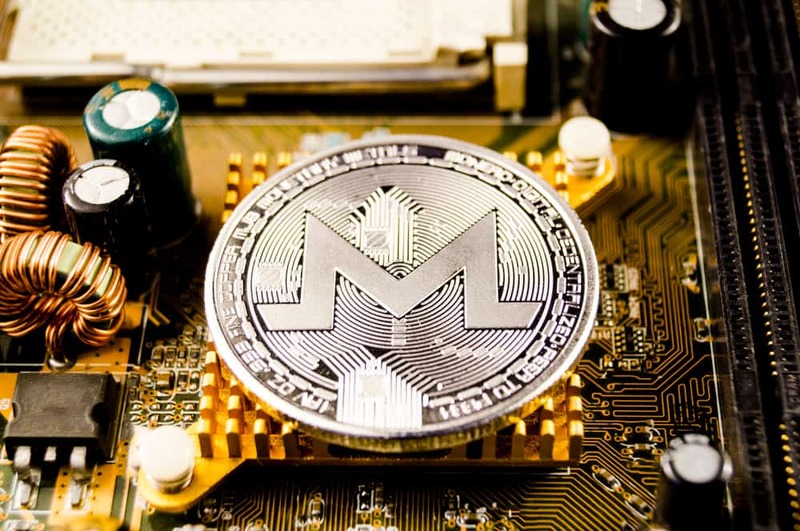 Additionally, Monero eliminates the problem of a permanent public ledger by using the CryptoNote PoW algorithm to randomize public addresses, which makes transactions completely untraceable. The Monero team strives to bring citizens the freedom to use value as they see fit and welcomes everyone to the Monero network. They aim to protect all those rights that humanity fought for during the WWII and grow to what could become a huge wave of revolution.